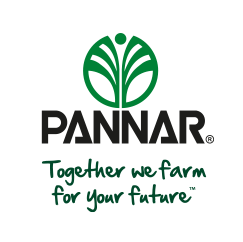 At a conference held on the South Coast at the end of January, Stephan le Roux was named PANNAR SEED Salesperson of the Year for the 2018/19 season. Stephan represents PANNAR in the Potchefstroom/Vereeniging and surrounding areas. The runner-up award went to Andrew du Plessis, sales representative in the KwaZulu-Natal Midlands. Stephan and Andrew are congratulated on their outstanding performance and rapport with customers throughout their territories, particularly in a difficult year where in a year where farmers’ decisions were impacted by weak commodity prices and the late planting season. 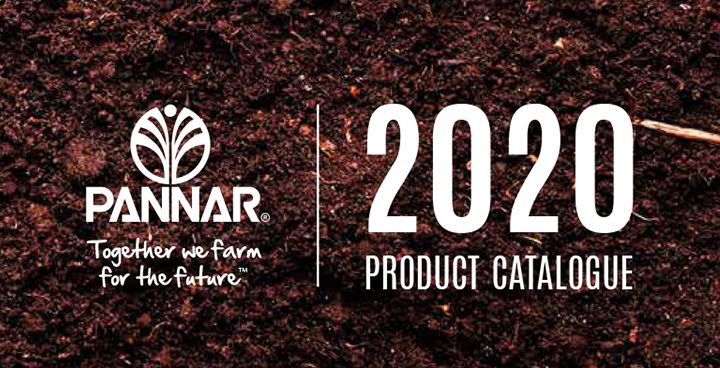 They have used their sales experience, technical knowledge, passion for PANNAR and ability to market the company’s wide range of different crops and cultivars to their customers and to provide a professional service. PANNAR is immensely proud to have representatives of this calibre servicing our valued farmers.